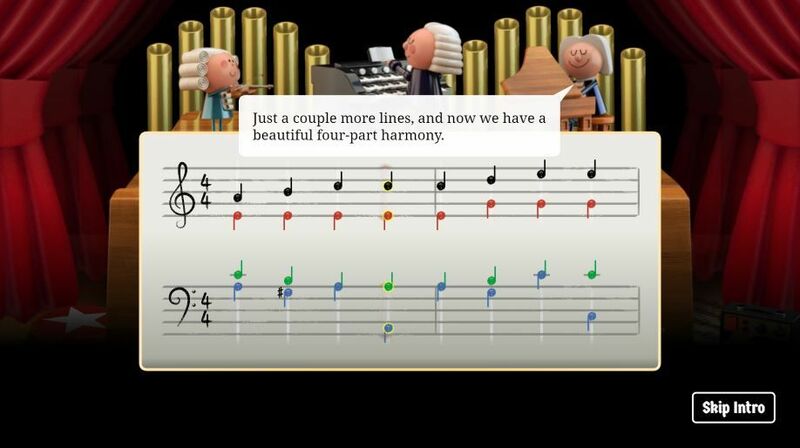 Today’s Google Doodle is unique, it lets all of us know how to compose music to play. For the first time, Google has created an AI-powered Doodle to celebrate world-renowned German composer and musician Johann Sebastian Bach. 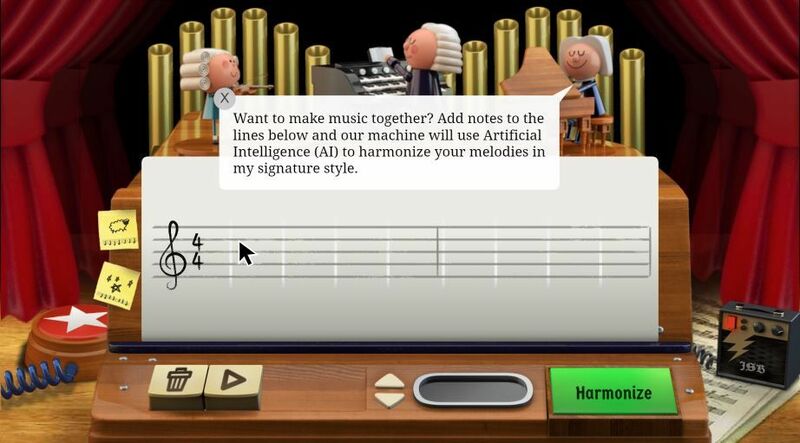 The interactive doodle encourages players to compose a melody of their own choice. 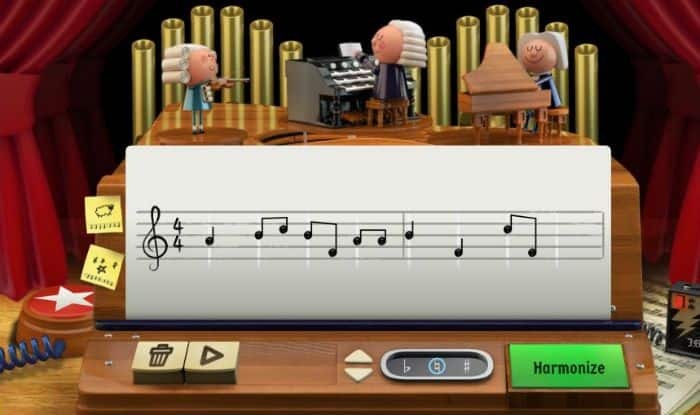 In the animated doodle, Johann Sebastian Bach is seen playing the organ in celebration of his March 21, 1685, birthday. He is known for instrumental compositions such as the Art of Fugue, the Brandenburg Concertos, and the Goldberg Variations. Johann Sebastian Bach was born in Eisenach, a small town in Germany. He had a large musical family – his father played multiple instruments and also worked as director of the town’s musicians. His eldest brother was also a musician. Bach was an allrounder, he also understood how to build and repair the complex inner mechanisms of pipe organs. 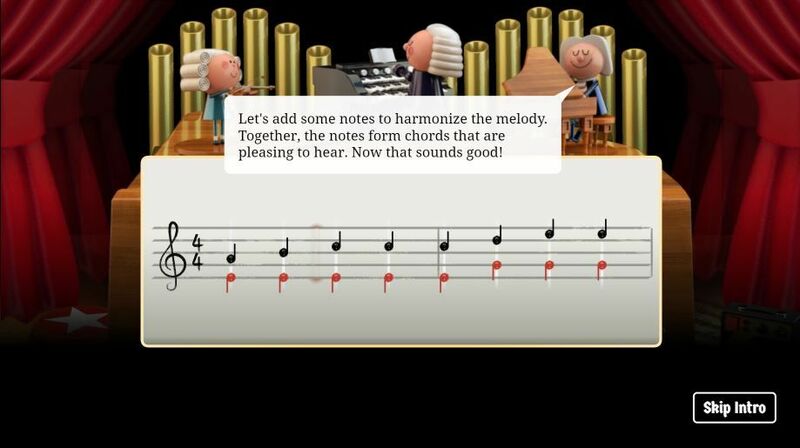 According to Google, “the model used in Doodle is developed by Magenta Team AI Resident Anna Huang, who developed Coconet: a versatile model that can be used in a wide range of musical tasks—such as harmonizing melodies or composing from scratch”.